This course has been developed for Technicians who maintain Trailer Braking systems. The course covers principles of Trailer brake technology, system identification and testing; leading to a better understanding of the brake control systems. The course then explores how ABS/EBS systems have evolved and the specific component functionality and diagnostic procedures. 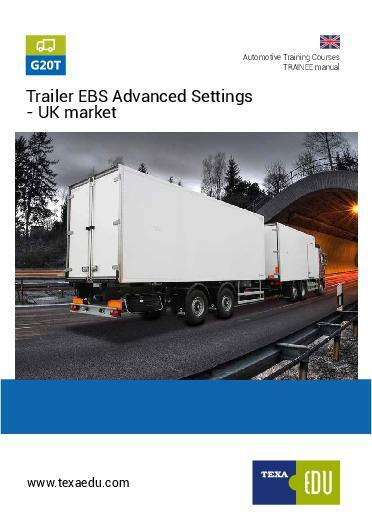 Also covered, are the operating principles, functions and diagnostics of various types of ABS/EBS braking systems, as well as looking at specific programming functions for these systems.